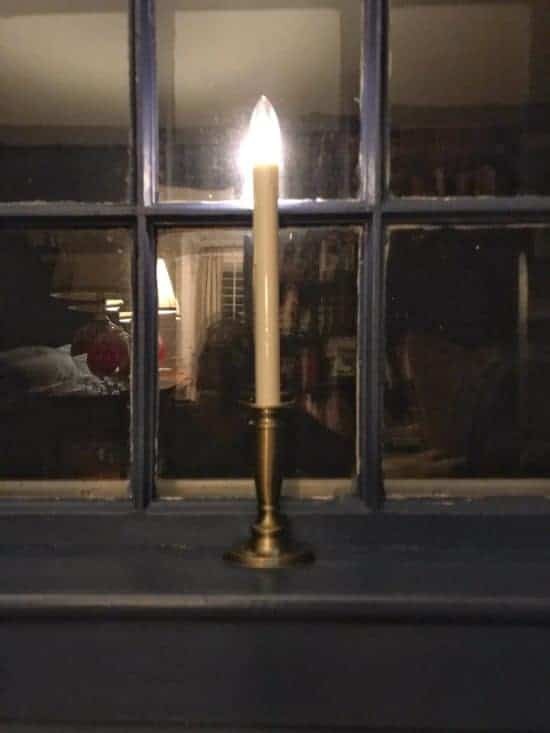 It seems to be a pretty long-standing tradition in New England to put candles in the windows at Christmas time. 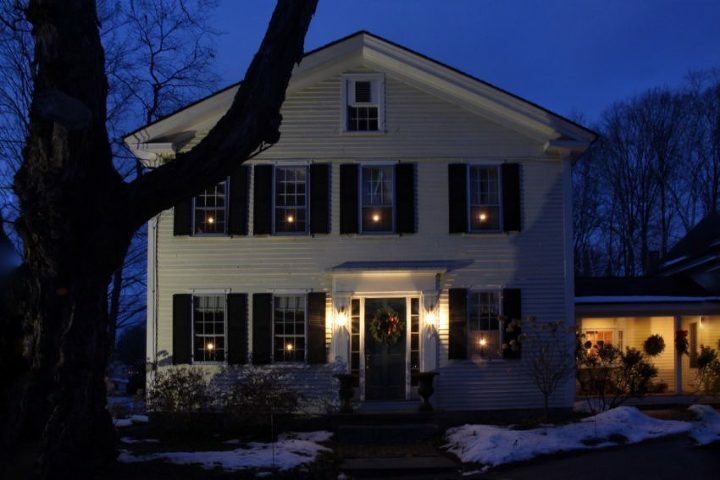 The 7 mile drive from Concord to my town is just one house after another, all with candles. 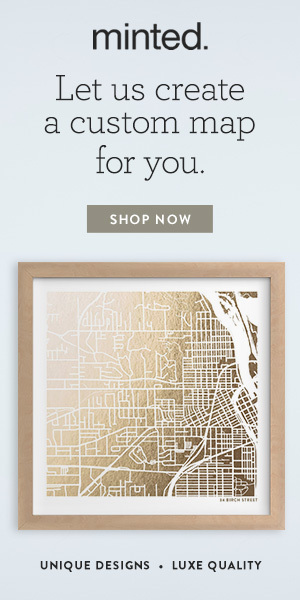 Then you hit my village with its Main Street lined with 200+ year old homes and it’s just candle city! I love it. 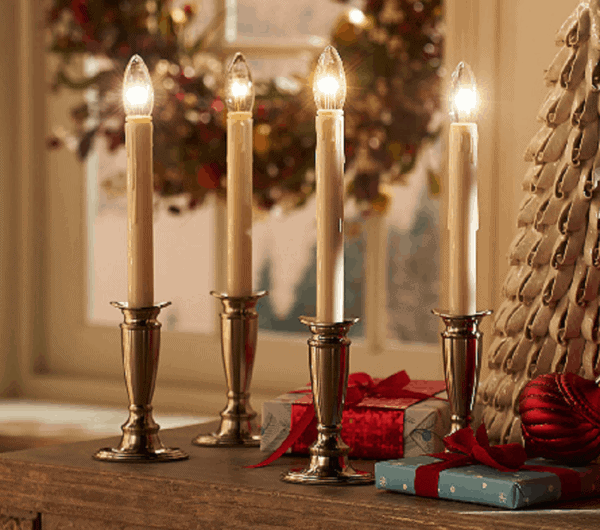 What I love even more is that most people keep their candles up all winter long, even after the holidays are over. Perhaps because it gets dark before 4:00 here, and it’s friggin’ cold all the time — we all get a little seasonal affective disorder. The poor Handsome Husband basically doesn’t see the sun from November to April except on his days off, so having some cheerful candles in the windows at least makes the commute a little less dreary. We’ve always had candles in the windows … until last year. I’d gone through about 2.5-3 collections of candles in our 5 years in the house up to that point. First I got the cheapies that were battery operated with a light sensor, but the darn things weren’t bright enough and even then I was always buying new bulbs. So I wasted that money. Then I bought ones with cords so they would be more powerful. But then, not only did I have a trillion ugly cords everywhere, but the cords threw the d*** things off balance and the candles had to be taped down. Even so, a number of them flipped (sometimes due to Things 1 & 2) and shattered bulbs, etc. More money down the tubes. Still no good candles. I estimate, I’ve wasted probably $150 on candles that didn’t work out because I was trying to save money. Penny wise, pound foolish. Anyone else have this problem? I advise clients to invest in their home interiors and stop wasting money and time on one-off and/or cheaper items that don’t work out, so I figured it was time to take my own advice. Candles in the windows are important to me, so it was time to invest. I did A LOT of research, and I found these. The reviews were excellent. They have a nice weight to them, so they aren’t always flipping over. They come with 2 adjustable heights, so you can avoid your window mullions. The 2 heights were key for me. We have some 200 year old windows and some replacement windows. The mullions are at different heights. With these candles, I was able to accommodate both. The different heights are due to a little rubber ring inserted in the bottom of the candlestick. If you need a higher candle, you remove the rubber ring and place it around the bottom of the stick. On the left is my short candlestick and on the right is my tall one. I took a little video to show you the realistic flicker! The candles come really well packaged with one extra bulb per box. You can buy replacement packs of 4 here. Once you set the little timer in each candle, it burns for 6 hours and will turn on at the same time the next day without your having to reset it. I kinda wish they burned all night, but no one is really looking at my house after 11 PM anyway — and the timer will make my batteries last longer. Next week, I’ll be back with a before and after for you … it’s been a long time, right?! Happy holidays! So glad to find a review…..I ended up buying the shorter ones (same brand, adjusts to 9.5″ or 11″), which are just fine for my suburban house with 8-foot ceilings and not-so-tall windows.